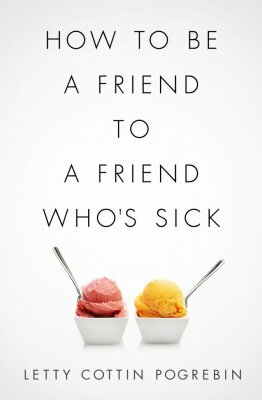 A founding editor and writer for Ms. magazine, Pogrebin is also the author of ten books, among them two memoirs –Getting Over Getting Older, and Deborah, Golda, and Me: Being Female and Jewish in America; the novel Three Daughters; the feminist classic How to Make it in a Man's World; and the recently published How to Be a Friend to a Friend Who's Sick (2013). She is also the editor of the anthology Stories for Free Children, and was the consulting editor on Free to Be… You and Me and Free to Be...A Family, Marlo Thomas’ ground-breaking line of children's books, records and television specials. 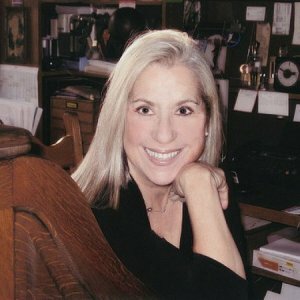 Besides her twenty year affiliation with Ms. magazine, Pogrebin has published articles and op-eds in The New York Times, Washington Post, Huffington Post, Boston Globe, Philadelphia Inquirer, L.A. Times, Toronto Star, The Nation, Harpers Bazaar, Travel & Leisure, Family Circle, and Good Housekeeping, among other publications. She is a regular columnist for Moment magazine, and for ten years, wrote "The Working Woman" column in The Ladies Home Journal. 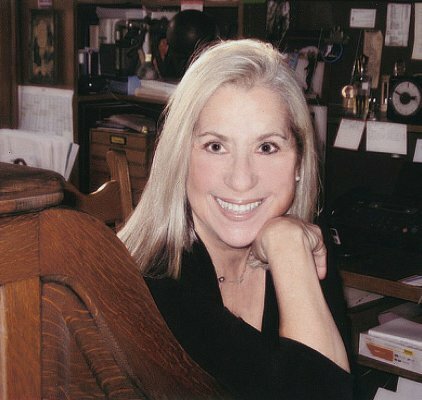 Letty Cottin Pogrebin’s devotion to advancing inter-group harmony inspired her participation in a longstanding Black-Jewish dialogue group, and two Jewish-Palestinian dialogue groups, one of which is still ongoing. In addition, she is a co-founder of the National Women’s Political Caucus, the Ms. Foundation for Women, the UJA-Federation Task Force on Women, and the International Center for Peace in the Middle East. She currently serves on the board of Americans for Peace Now, the Ms. Foundation for Education & Communication, The Free to Be Foundation, the Harvard Divinity School Women Studies in Religion Program, and the Brandeis University Women's and Gender Studies Program. Pogrebin's honors include a Yale University Poynter Fellowship in Journalism; an Emmy Award for “Free to Be… You and Me,” inclusion in Who’s Who in America, and dozens of awards and commendations from a variety of organizations and educational institutions in the U.S.
Emmy award was given for Free to Be You and Me, inclusion in Who’s Who in America. Gloria Steinem & Letty Cottin Pogrebin Nourse Theater, 275 Hayes St.